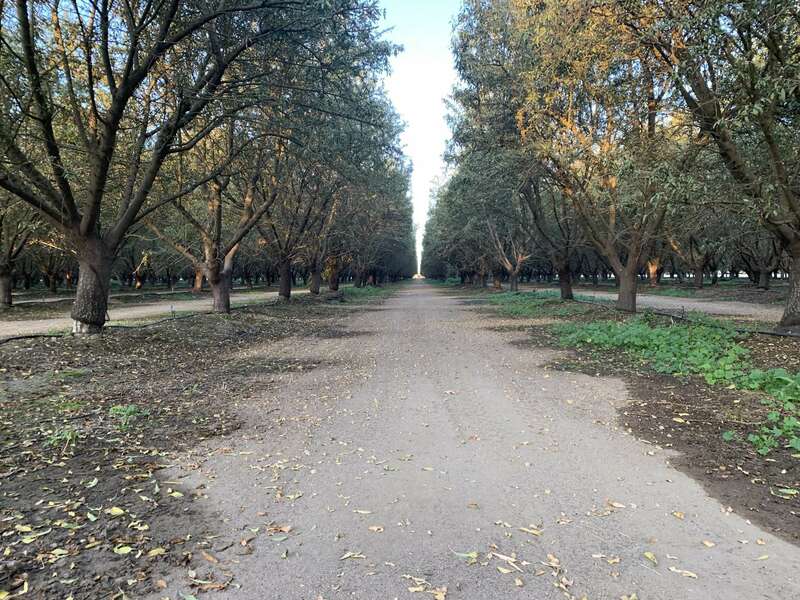 Fully planted to almonds, 50% Butte and 50% Padre varieties, planted 2006 and 2007. 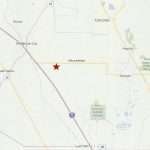 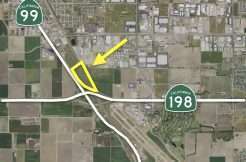 Tulare County APNs 103-050-032; 103-060-003, 006, 021, 022, 024, and 025. 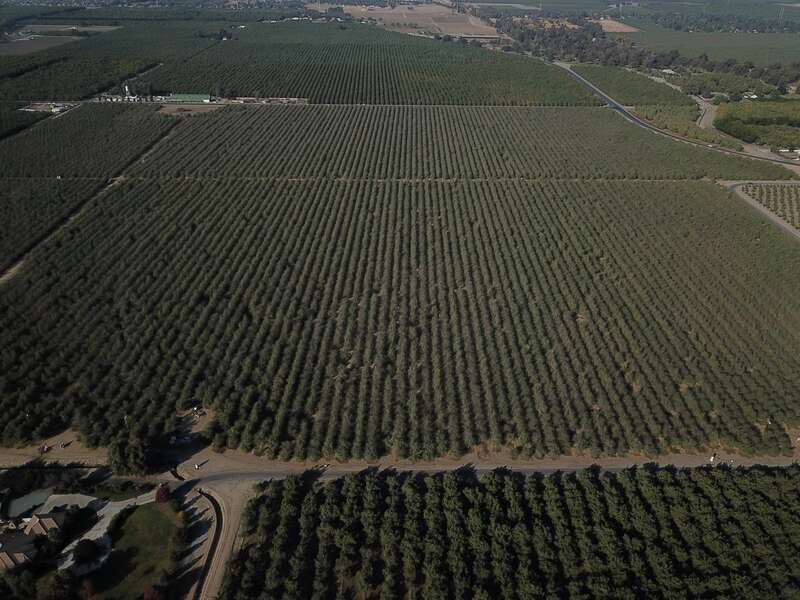 Location, location, location- one of the best farming areas around. 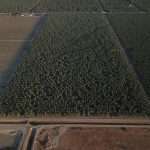 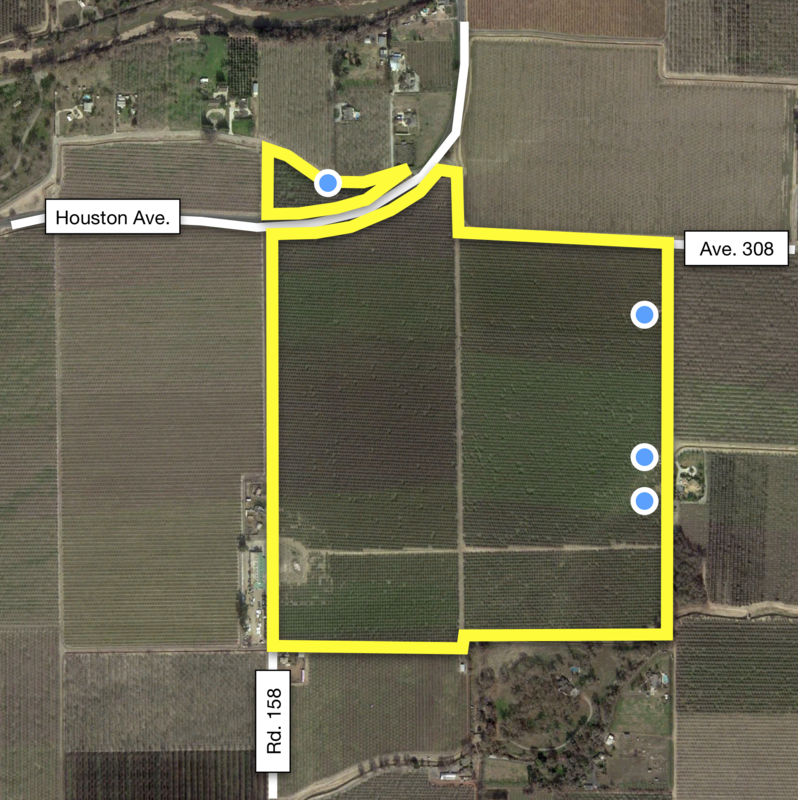 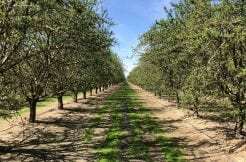 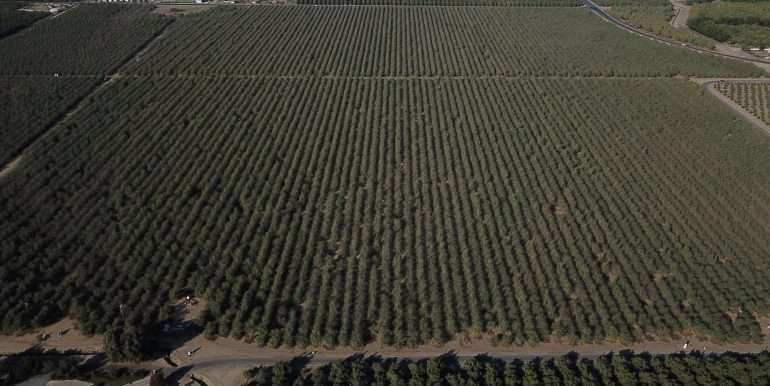 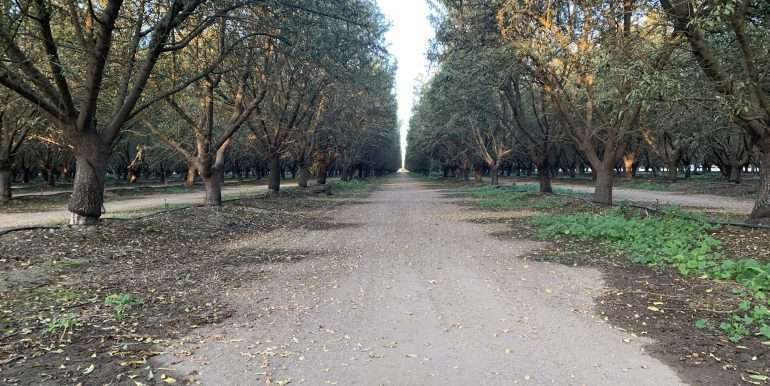 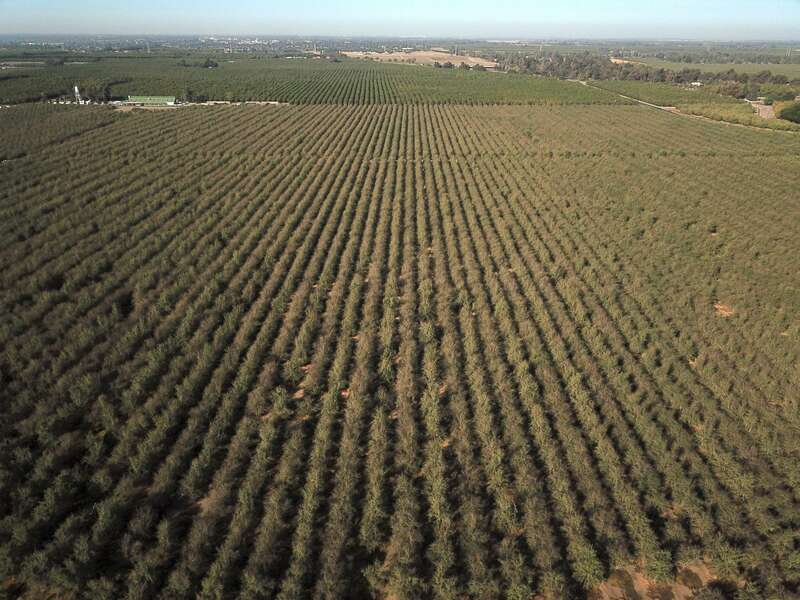 This fully producing almond ranch is known for its quality soil and water conditions. 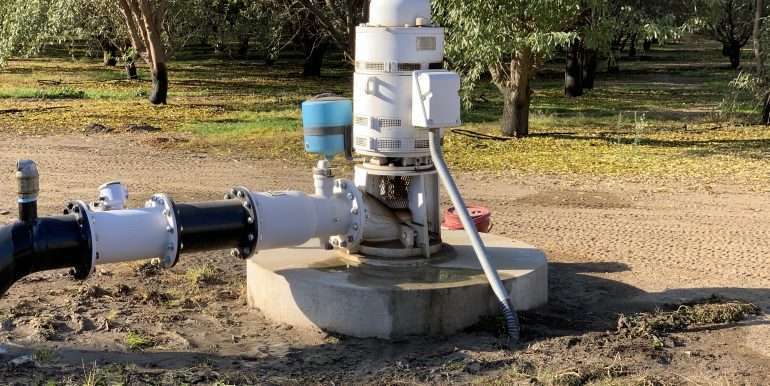 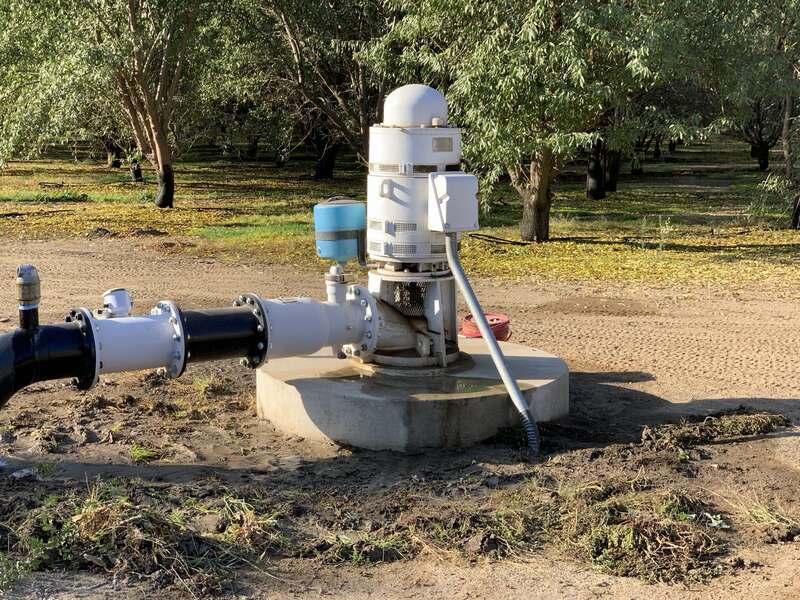 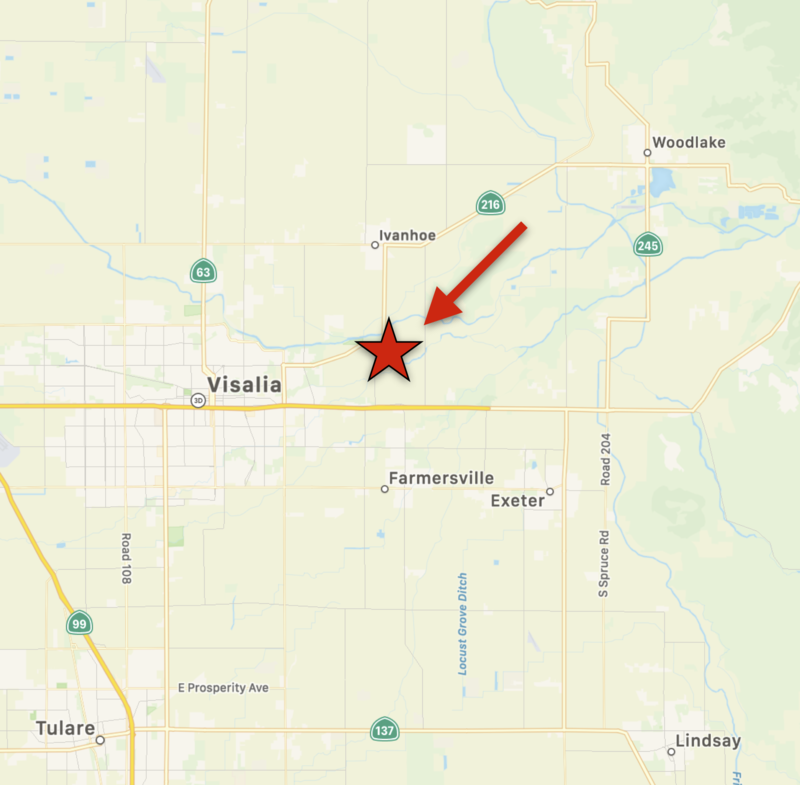 Close proximity to the St. Johns River and Kaweah River provide excellent groundwater. 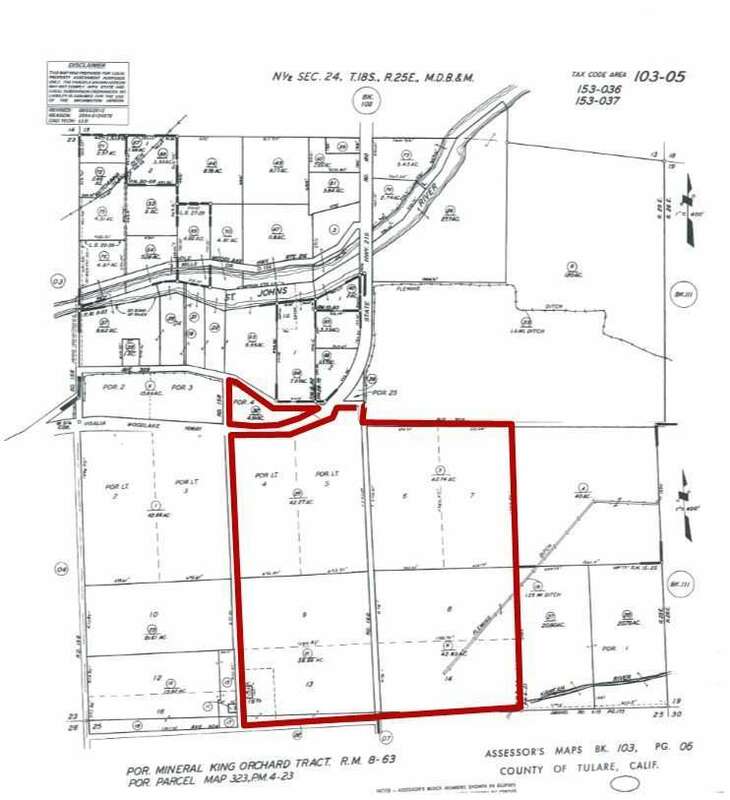 Shares in Fleming Ditch Company allow for use of additional surface water. 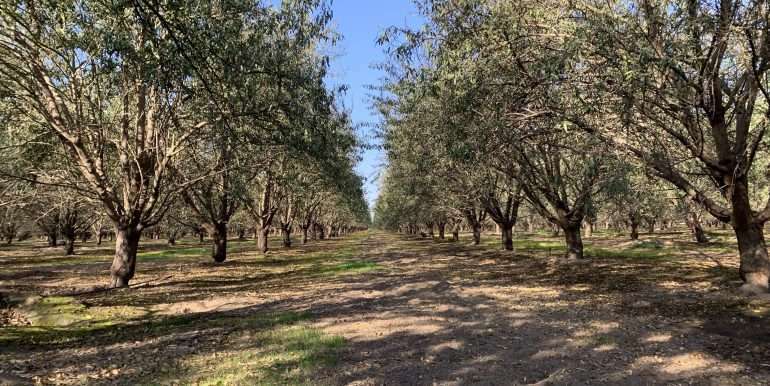 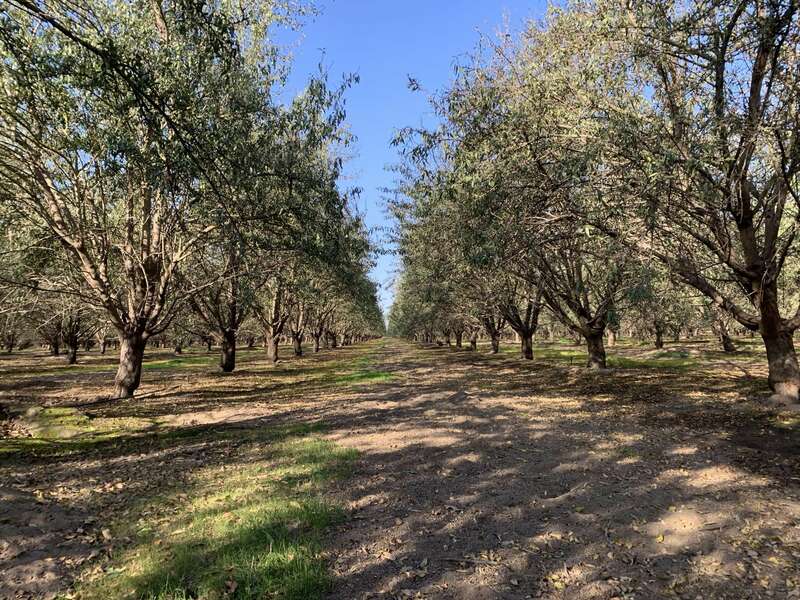 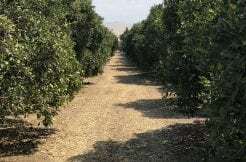 Cultural costs incurred towards 2019 almond crop are to be reimbursed.